Fedora is the premiere showcase for GNOME 3, the new and somewhat controversial version of one of the top desktops used in the Linux community. 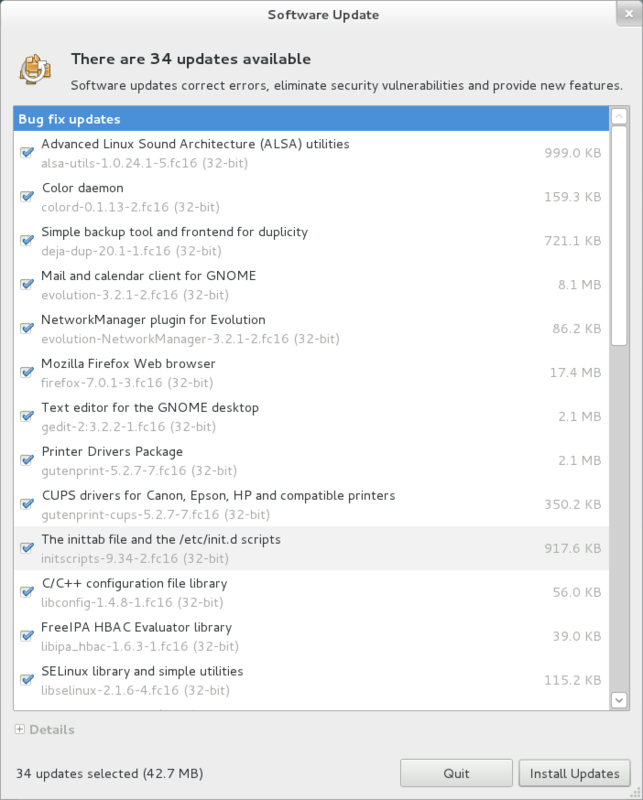 This is a review of Fedora 16, in its 32-bit version, which uses Gnome 3.2. I installed it from the primary Live disc image that you are encouraged to download from the main site. Fedora uses the RPM Package Management system, not .deb files as Debian, Ubuntu, and Linux Mint do. This is because Fedora is the community version of Red Hat Linux, the company that developed RPMs as a package management technique (RPM used to stand for “Red Hat Package Manager” but it has changed to the recursive name RPM Package Manager). Where Debian-based systems use apt-get as a front end, Fedora uses “yum”, which can resolve dependencies. Installation, as usual these days, went quite smoothly. I set up my wireless connection with the Live disc and it carried through to post-install. Not all distributions do this, but it’s a nice convenience. There were 7 steps to the installation, with a few further afterwards. It asks about what language you need to use, then you must choose the type of storage device – basic or specialized. Next, you provide a hostname for the computer, and confirm your timezone. The routine then asks you to create a root password (but doesn’t indicate relative strength). There are 5 possible types of installation and I chose “replace existing” (the choices are use all, replace existing, shrink the current one, use free space, or create a custom partition). After you confirm your partitioning choice, the installation proceeds. This edition of Fedora still uses ext4 as the default file system, although I understand that brtfs will be chosen as the default in Fedora 17. The post installation is quick, simply letting you see brief license information, setting the date, creating at least one user (and here Fedora shows you a password strength indicator) and letting you assign the first user to the administration group. Finally you have the option of sending a hardware profile back to Fedora. Fedora, unlike most distributions I prefer, does not install media codecs during the installation. This means that you won’t be watching Youtube or listening to DVDs right away. Even so, there are quite a few applications that are installed by default, and many more available in the repository. In addition to the roughly 40 applications that the CD installs, you also get release notes, an automatic bug reporting tool, the add/remove software program (GUI for “yum” I assume), and the updater. I have to say that so far, I do like GNOME 3. It has the date & time (and a calendar) in the middle of the top bar, while on the right hand side you’ll find an accessibility tool, the volume control, the network manager, the battery/power settings, and finally your user area where you can access system settings, your online accounts, switch users, log out, or suspend/turn off the computer. Accessibility is a topic that I plan to discuss in more depth in an upcoming post, but Fedora does install Orca by default (a free screen reader program for visually impaired people). The gdm login screen now shares the same simple yet elegant theme as the rest of GNOME.The name area includes online accounts, system settings, lock screen, switch user, log out, suspend/power off. Currently, the online accounts tool only lets you add Google. The default for GNOME 3 is to lock the screen after several minutes of inactivity. 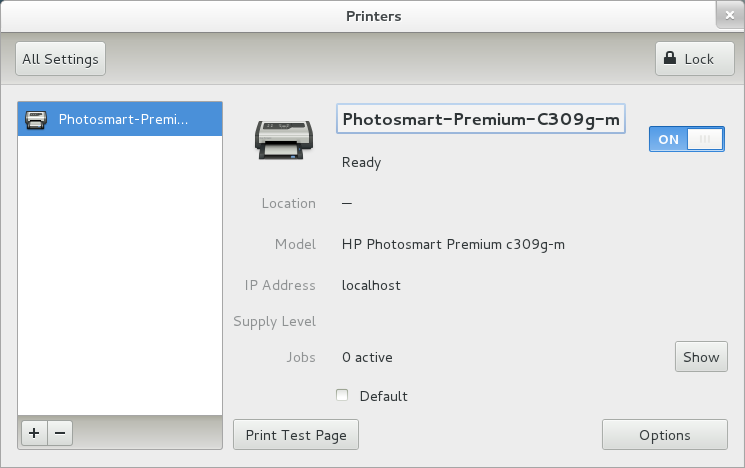 Fedora easily detected my HP Printer – one of the easiest configurations I’ve done, actually. The “hplip” tool seems to have been installed by default and it all just worked. Although most people will want to add the 2 RPMFusion repositories as soon as possible, there is plenty in the vanilla Fedora repositories to make you happy – lots of games, lots of applications, and the main programming languages (Ruby, D, OCaml, Haskell, and of course Python 2.7 & Python 3, C, and C++). Many IDEs can be installed – Codeblocks, Glade, KDevelop, Qt Creator, and Anjuta among others. Subversion, CVS, and tools to use them are there as well. Fedora does see DVDs, even though it can’t read them without installing the codecs. 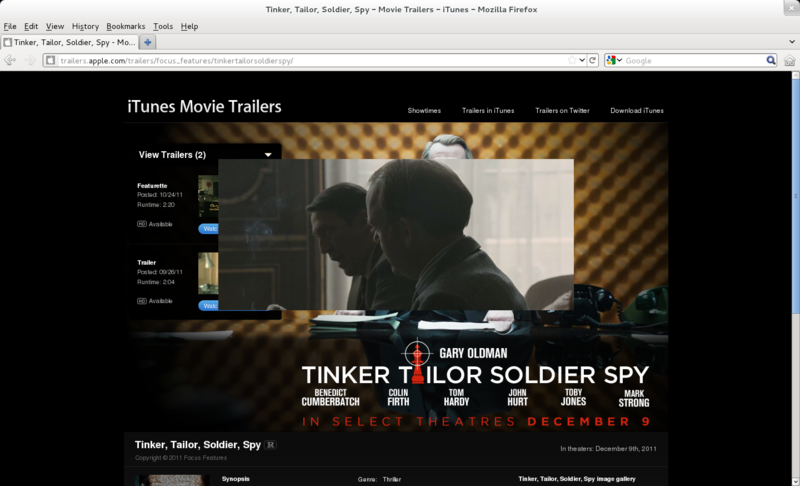 After codecs are installed, DVDs play easily, on either the Totem movie player that is installed by default, or on VLC, or some other video player. I like Gnome three also. Fedora is sweet and I’ve been using Ubuntu for yrs. I have to admit that the two distributions of choice I have use are fedora and ubuntu – I have a lot of respect for them both. However in regards to your review – I think Fedora 16 is the first distro I know that uses the nouveau open source 3d driver well (It seems to work better for me on my rig than the nvidia ones when I tried them – although always before that would not be the case). I think Unity and Gnome 3 have still a long way to go but I feel the first principles are there (that does n’t help us who just wish to click on a mouse!) for cross platform (tablet, mobile and desktop interfaces). Unity & Gnome 3 are not for netbooks. On my Samsung NC10 I first installed Ubuntu 11.10 and then decided to give Fedora Core 16 a try .. I decided to use the LXDE spin (+ Cairo-Dock) because Gnome3 and Unity are taking too much CPU/memory on netbooks. My first impressions is that Fedora Core is less polished than Ubuntu. Clearly the by-default font rendering is really something to be improved d by the Fedora folks. Compare an Ubuntu default installation to a Fedora Core default installation and you’ll notice a pretty difference. Clearly it’s a must use program ..
PS : it’s sad that there is no J-downloader package nor any voria packages for Samsung laptop users – they exist just for Ubuntu : https://launchpad.net/~voria/+archive/ppa – so we get hotkeys working easily. I will continue to use Fedora Core 16 for a while but I will likely move to Pinguy OS – http://pinguyos.com/ – next year. I have used Fedora 15, its amazing! I’m looking for any kind of review to decide change to Fedora 16 or to CentOS 6. Ubuntu is out of mind because Unity is ridiculous…. Expensive use of memory and also Ubuntu is for users that don’t know how to use command line. The Fedora Core 16 distribution is my favoured Linux distribution due to the inclusion of older software like Xmms & Xv. 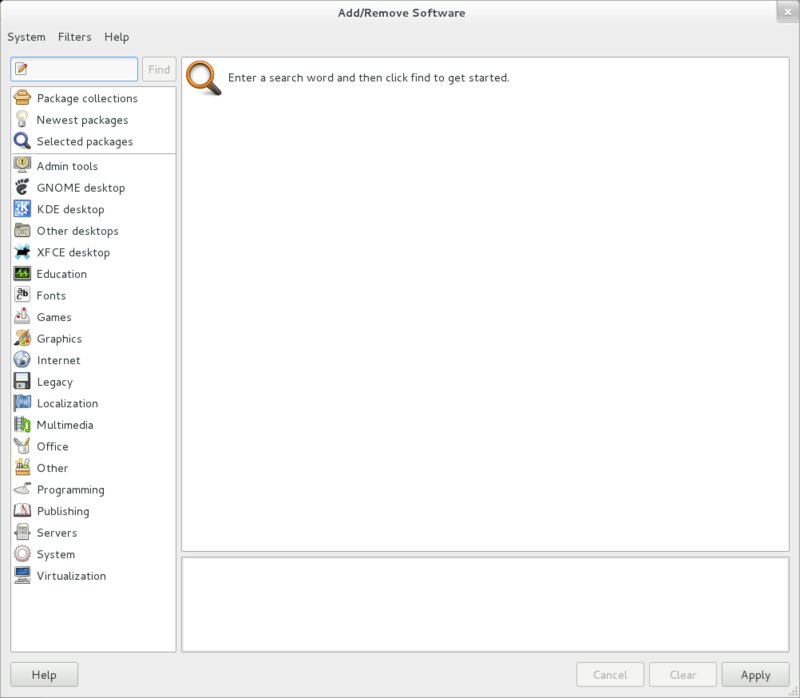 Ubuntu does not seem to include this software by default at all. 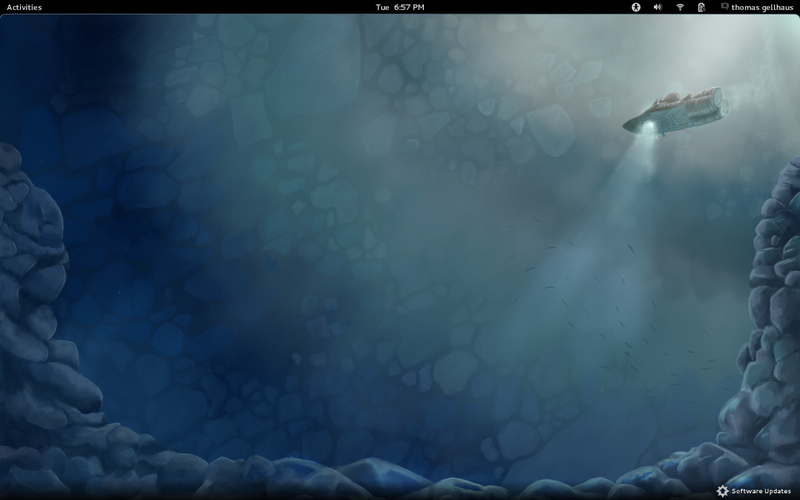 The Gnome Shell 3.2.1 desktop is much better to use than the Unity example that does not make any sense on a desktop. If you install Gnome-Shell-Frippery, then you can make Gnome 3 look like Gnome 2. Fedora 15 and 16 DVDs do not provide a means to connect to a telephone modem. I therefore found them both useless. I will soon have to leave Fedora 14 and find a DVD distribution that does provide for connecting the old fashioned way. i then after writing program it not executed gives error of file not found of header file cpp. project & another necessary softwares. I have been using Fedora 13 since its release, and go back to pre 7 release with Fedora. I have never had problems with 13. Never a crash, never a hickup. I’ve tried the 16 release from the .iso only, and my opinion is that Fedora should have dropped anchor around release 13 like VW should have done in the 60’s. Sometimes it just pays to keep the same look and feel without trying to out-do everyone else. I’d settle for stability and reliability over novelty. The problem was, changing Fedora’s look and feel wasn’t something they had much choice about. I use Mint and we got a lot of the same complaints. When GNOME developers decided that GNOME 3 was going to have a radically different appearance, there wasn’t much the distributions could do. GNOME 2 is not going to be supported going forward, like it or not. What you might want to do is to look for the Cinnamon desktop RPM, which has been released for Fedora. It was created to look as much like GNOME 2 as possible while being compatible with GNOME 3.
yah itz realy a grt exprnce………..